Whatever the number of guests, from 5 to more than 300 people, we guarantee you an organization of the most advanced to make this day an even more unforgettable event! A perfectly organized organization, professional teams, English bilingual drivers for your customers, all at a value for money of the most competitive. 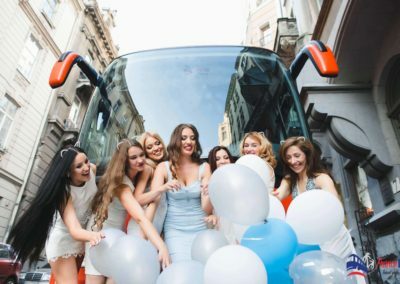 It is so easy to book a bus for your wedding ! First of all, we focus our services around three specific points: safety, punctuality, quality of service. We have experience of many weddings in the most beautiful sites of the region: Nice, Cap d ‘Antibes, Monaco, Villefranche sur Mer … We know perfectly the constraints of each site, and we will bring you the best advices in the material. For professionals, wedding planner, event agency, we take care of the complete logistics of the event: reception of groups at the airport by hostesses, organization of planning, management of the unforeseen .. You can concentrate fully on the receptive party without worrying about transportation. Get a quote in a few clicks or on call. Thanks to the booking form you can enter the address of departure and destination; select the schedule, the date of your trip and the number of passengers that will be on board, then you can calculate the price. 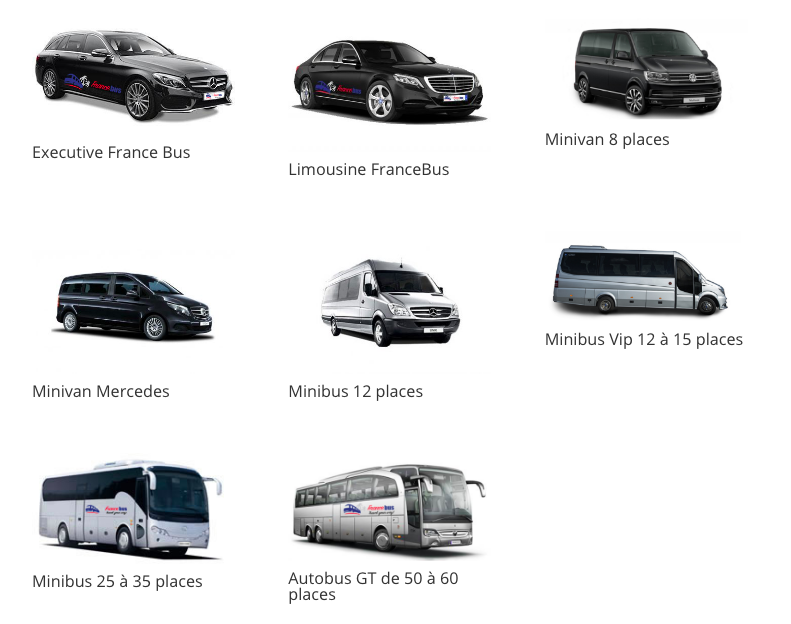 Different types of minibuses and buses for your wedding are available: from 7 to 55 seats, we adapt the capacity according to your needs for all your private and professional occasions. We also offer a range of Premium Premium vehicles, for customers demanding the best, to combine luxury and quality, for travel in peace. Contact us for any information.